"4 Minutes to Freedom https://youtu.be/4HfdFftJMLQ Nov 15 eco2fest 5-7 pm Notre Dame Des Sept Douleurs, Verdun, Que. Pls join." "Thank you for sharing. We need humans to acknowledge evil that for too long has been ignored, denied, feared, and allowed to limit human potential, unity, well-being, and peace. We also need to make right with Great Spirit, the only Power to restore…"
Reveal facts and processes for individuals to self realize, self govern, and engage reality, to transform fear into full potential self and freedom. 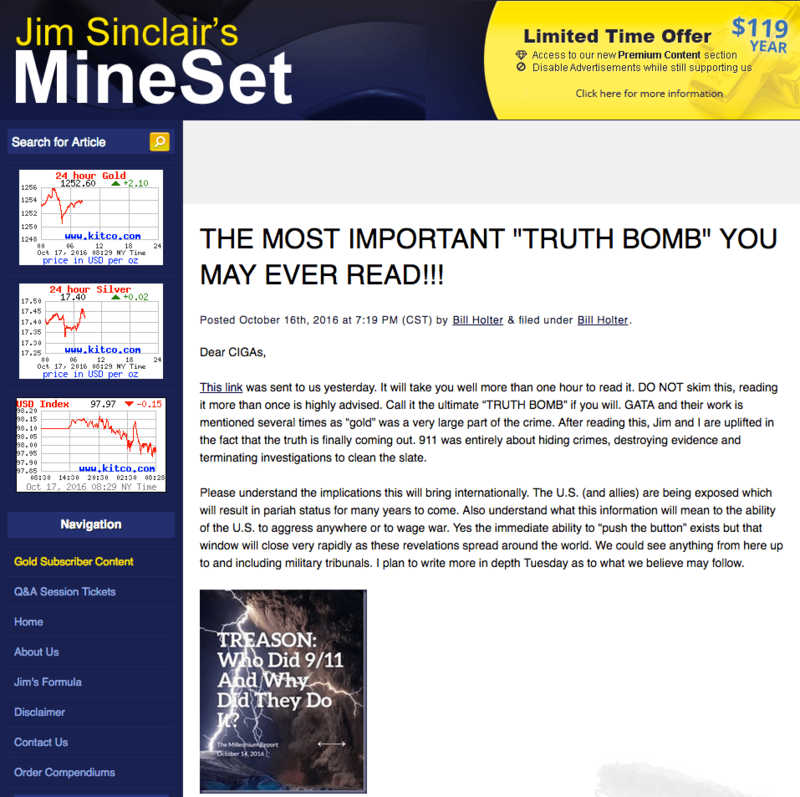 THE MOST IMPORTANT ‘TRUTH BOMB’ YOU MAY EVER READ!! !